Thank you for contacting Kinetico by Central Florida Water Processing, we will be in touch shortly! 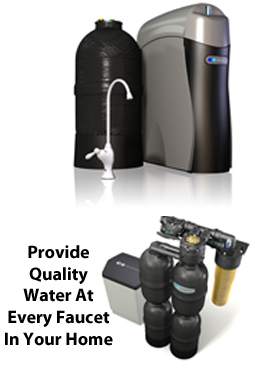 Provides conditioned water, 24 hours a day, even during regeneration. When one tank is exhausted, the other is activated to continue softening your water. The exhausted tank is cleaned with conditioned water which extends the life of your system. Wow, all my glasses and pots are sparkling. I can't drink tap water anymore, I'm spoiled!. Very clear, fine tasting water... no expensive electric bills... and my sink is immaculate!